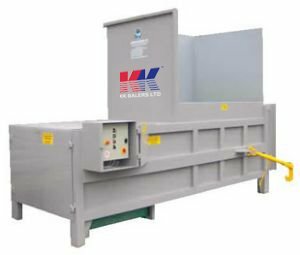 KK Balers manufacture a complete range of static and portable compactors, with standard and bespoke systems to suit all applications. The KK range of compactors are designed to deal efficiently with all types of general waste. Units are installed by our qualified engineers with full certified training given to operatives following installation.